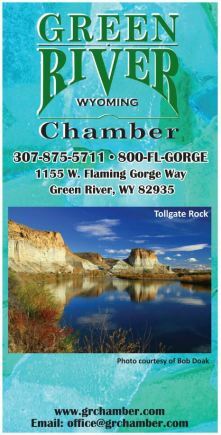 JFC has been providing professional services to the residents of Wyoming and the surrounding areas since 1964. 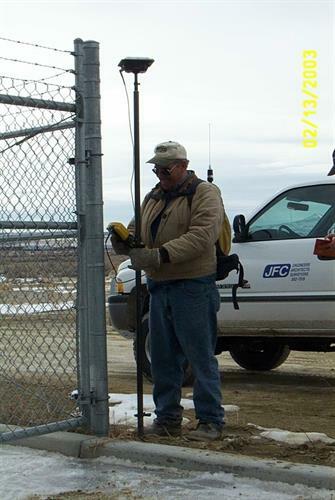 We are a multi-disciplinary firm consisting of an Engineering Department including Civil, Structural and Geotechnical Engineers, and a fully-staffed Surveying Department. 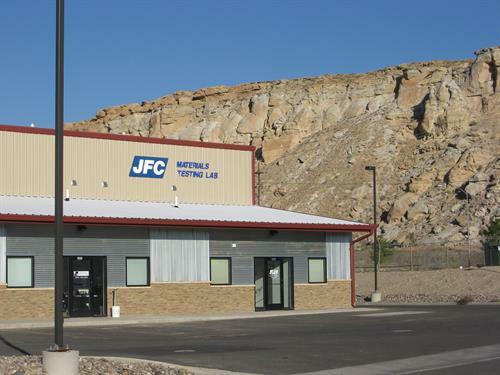 JFC's Engineering Department also provides geotechnical and testing services. From Interstate 80, take Exit 102, make right turn onto Dewar then right again onto Sunset.. JFC's office is a single-story building directly across the street from The Boot Barn on Sunset Drive.